So, you’re a guy in your 40’s and you’re beginning to feel like it’s physically all downhill from here. You’re getting aches and pains that you’ve never felt before, your energy levels are declining, and your stress levels are going through the roof. I’m telling you right now, none of this needs to be true. This doesn’t have to be your life. Listen. You’re going to need to make some slight changes in your lifestyle. 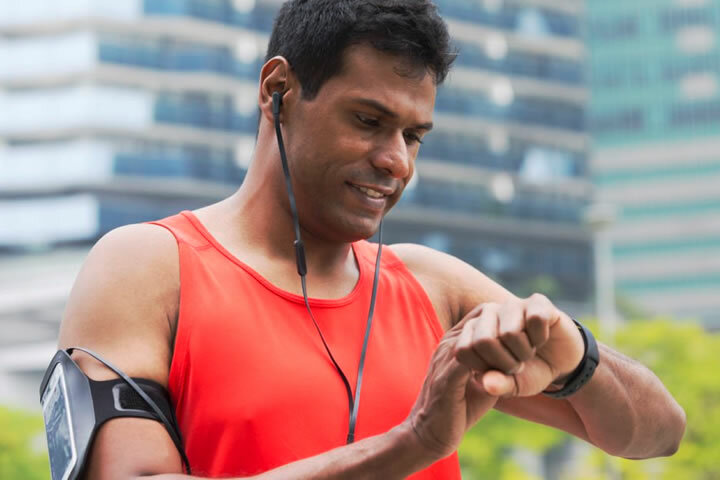 But, with the right daily regimen of exercise, supplementation, and nutrition, not only can you dramatically slow down the aging clock; you may be able to even turn it back a bit. After 40, your testosterone levels decrease. Your HGH levels decrease. Your muscles start to shrink. Everything just begins to slow down. Make no mistake. You are now at war with your body. Luckily, it’s a war you can start to win with just a few simple changes and less than 5 hours per week. The first thing you need to do – FIND THE TIME TO WORK OUT. Your mission here isn’t to look like an athlete or an action movie star. Your mission right now is to simply keep the muscle you still have. I don’t care if you join a gym, lift dumbbells in your basement, or perform body weight exercises. You need to challenge all of your muscles, with intensity, at least 3 times per week. Start off with a minimum of 20 minutes per session and work your way up to a max of 45 minutes. Google some routines that can fit into your current life. Make them a habit and tweak them along the way. The goal here is to increase your body’s natural production of testosterone and HGH with basic movements that target your larger muscle groups. If you stay committed, you WILL slow down the clock. You will start to feel better. You will start to look better. You’ll become more motivated and you may even begin to put on new muscle. 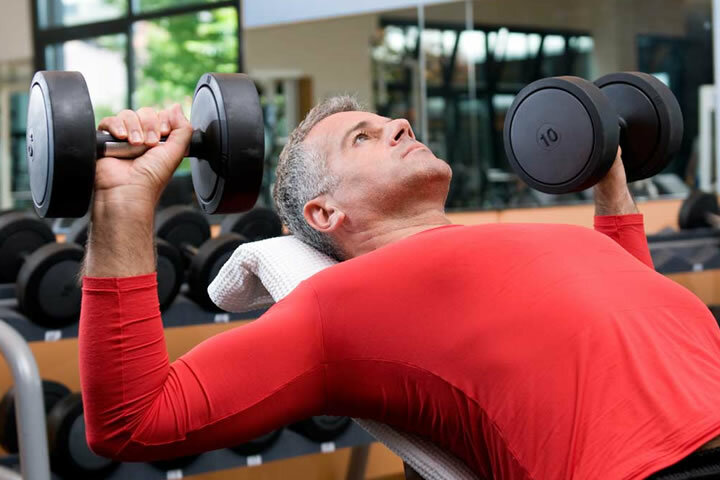 No matter what you’ve heard, it’s completely possible to add muscle after 40. You just have to put in the dedication. Get started. The second thing you need to do – START DOING HIIT CARDIO. HIIT stands for High Intensity Interval Training. With HIIT you can accomplish your cardio goals in just 20 minutes, 2-3 times per week. Why HIIT? Well, it’s been proven to increase production of HGH and testosterone in males over 40, as where longer cardio sessions actually have the opposite effect. With a HIIT workout, you perform your cardio at maximum intensity for 30-60 seconds, then slow down to low intensity for 60-90 seconds to catch your breath, then ramp it back up on high again for 30-60 seconds. Complete this cycle 8 to 10 times within 20 minutes and you’re done. That’s it. No more. No less. It works wonders. You can run, hit a heavy bag, elliptical machine. It doesn’t matter. The only thing that matters is that you’re hitting your target, max heart rate numbers during the intense cycles. To release that sweet HGH, YOU NEED TO SWEAT! So, wear a heart rate monitor to make sure you’re in the max zone. Do HIIT on the days you’re not resistance training, or mix it up. For example, HIIT in the morning and weights in the evening. Shoot for 2-3 HIIT sessions and 3 resistance training sessions per week. No less than 20 minutes on HIIT and no more than 45 minutes on each resistance session. Shorter workouts with higher intensity are what you’re about now. If you need an energy boost to get you going, try a pre-workout drink. Recovery time takes longer as you age, so give yourself 2 days per week off to rest and recharge. Enjoy them! Use an online calorie calculator to get an idea of how many calories you truly need per day. Focus on quality protein, fats, and fiber, as this will have a positive effect on your hormone balance while you’re training. Eat more fish and cruciferous vegetables. Learn to love it. Try to keep sweets, starches, and alcohol at a minimum, as they will suppress HGH release. If you can work intermittent fasting into your lifestyle, I would suggest you try that too, especially if you have a lot of bodyfat to lose. Even if you don’t, research has shown that intermittent fasting does boost testosterone levels. Further, if you can perform your HIIT and resistance training while in a fasted state, you may achieve a higher rate of muscle growth and fat loss. Look into it and see if it’s for you. I personally love it. The fourth thing you need to do – SUPPLEMENT! For this, I reached out to Vitamin Shoppe to put together a stack for men over 40 from their high-quality line of BodyTech products. BodyTech is the house brand of Vitamin Shoppe, a publicly traded company that’s been one of the most trusted names in health and wellness for 39 years. Please don’t let the idea of a “house brand” discourage you. These aren’t generic products or supplements of lesser quality. With BodyTech, you will get superior quality supplements at a fraction of the cost because they cut out the middleman. That’s right. With BodyTech, you’re buying direct, and that just means more savings for you. 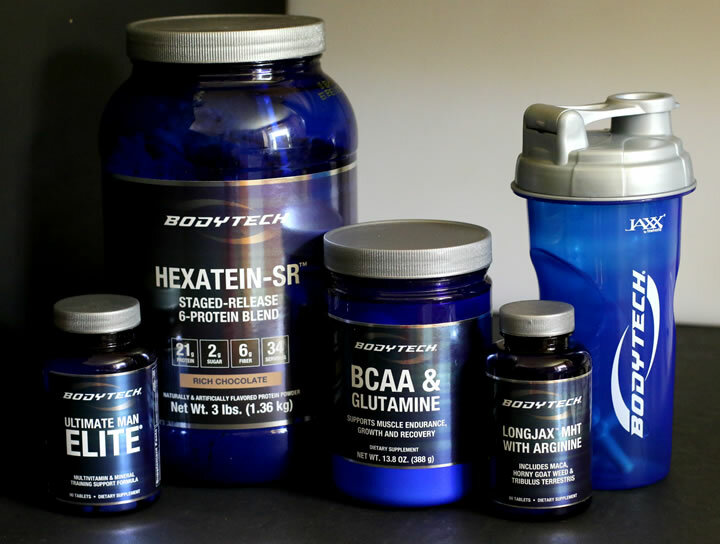 Here’s our recommended stack with BodyTech products that may enhance the results for men over 40. A key component in maintaining and building new muscle mass is making sure that you get enough protein. It’s truly essential if you’re doing any kind of strength training. Experts agree that you should get between 0.5 and 0.8 grams of protein per pound of body weight daily. It can be difficult and expensive to achieve that, which is why protein powders are so convenient. As you age, you may find that high protein diets and protein powders don’t always agree with your digestion. 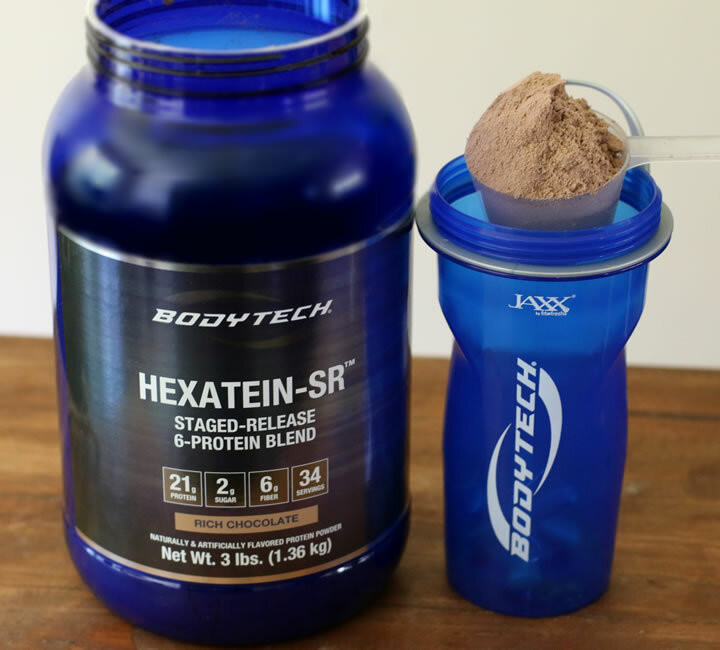 That’s why we recommend Hexatein-SR™ by Bodytech. Hexatein-SR is high quality protein that also includes digestive enzymes and fiber. In fact, it’s formulated with 21g of 6 different proteins, including whey isolate, egg white and micellar casein, to provide a fast, medium and slow release of muscle building amino acids. This premium, staged-release blend of high quality protein helps create the anabolic environment needed to promote muscle growth and recovery. It’s easy on the stomach and gets you the protein you need, when you need it. Perfect! Seriously. If you want to keep your muscle, get your protein. To help me retain muscle mass while exercising, I like to add BCAA’s to my pre-workout drink and sip them slowly during my workout. BCAA’s stand for Branch Chain Amino Acids and they may help support your muscle endurance, growth and recovery. Supplementing with BCAAs before and during your workouts may reduce muscle soreness and help you recover faster. They may also improve your mental and physical performance, especially if you train while dieting. BodyTech’s BCAA & Glutamine Powder provides a precise 2:1:1 ratio of the essential branched chain amino acids: L-Leucine, L-Isoleucine and L-Valine. 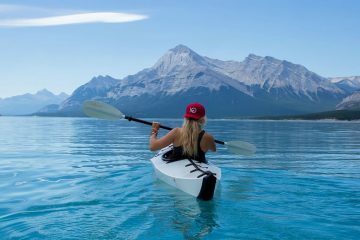 During your high intensity workouts, BCAAs may become fuel for your muscles and help aid in protein synthesis and prevent catabolism (protein breakdown). The addition of glutamine is great too, as it’s known for its anti-catabolic properties. In a study released by the American Journal of Clinical Nutrition, the results on glutamine suggested that a single 2 gram oral dose elevated circulating growth hormone levels by over 430%. 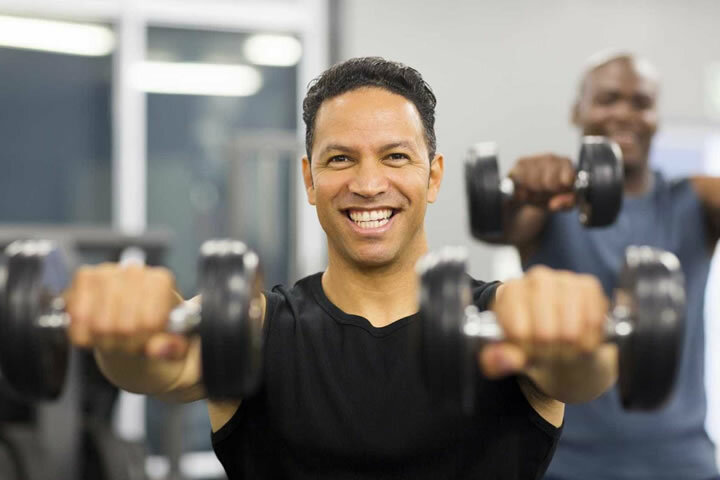 For men over 40, this is highly beneficial. 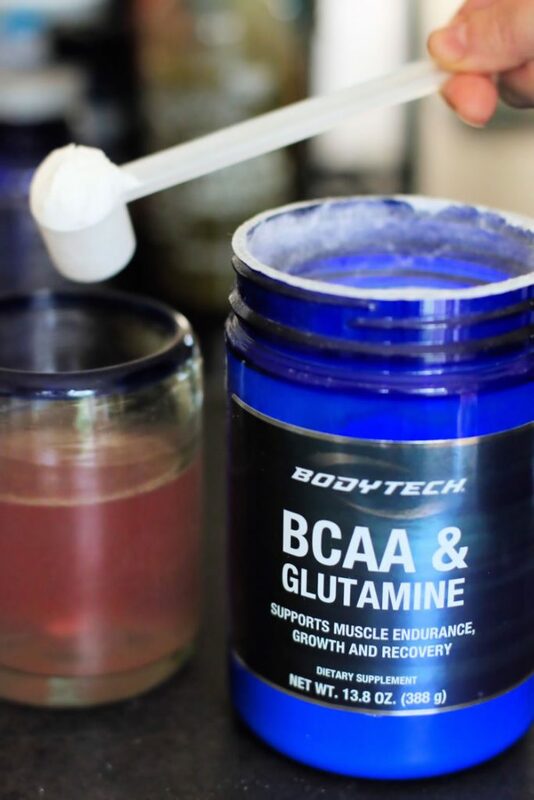 BodyTech’s BCAA & Glutamine Powder provides 2.5grams per serving. Awesome. As a man over 40, you require quality nutritional support that caters to your specific needs. Once you begin training regularly, proper nutrition is essential for both your optimal health and your performance. Ultimate Man Elite features an essential blend of key vitamins and minerals, as well as carefully chosen amino acids, antioxidants and more so you can perform at your absolute best. You still need to eat a balanced diet. But, Ultimate Man Elite is the ideal ‘insurance policy’ to ensure that you’re getting all of your vitamins and minerals. Just take two capsules per day with a meal. Easy. 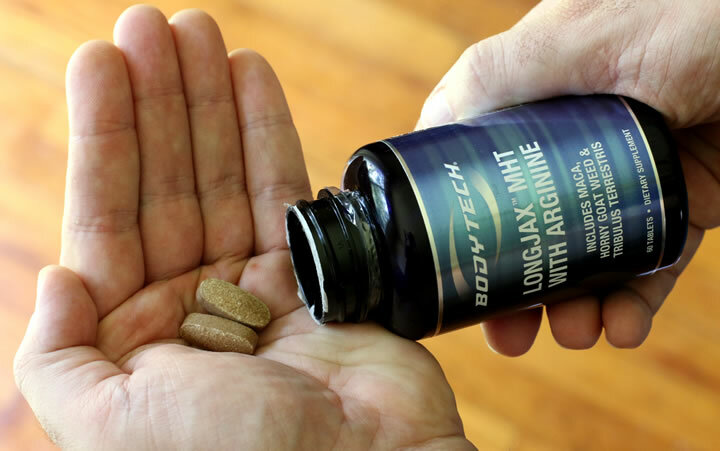 Longjax MHT with Arginine is a natural testosterone booster that may help optimize your natural testosterone levels, which helps encourage muscle growth and fat loss. This organic supplement targets male hormones to naturally support virility and stamina in men over 40. Longjax also includes the amino acid, Arginine, which offers its own benefits for safe, natural, and effective male performance. After a day of intense workouts, daily stress, and mega-doses of caffeine, your body is left depleted of nitric oxide. Nitric oxide is a powerful neurotransmitter that helps blood vessels relax and also improves circulation. Evidence shows that Arginine may help improve blood flow in the arteries of the heart and increase overall male performance. Take just 2 tablets daily with a meal. The fifth thing you need to do – SLEEP. That’s right. Just get a restful 7-8 hours of sleep. 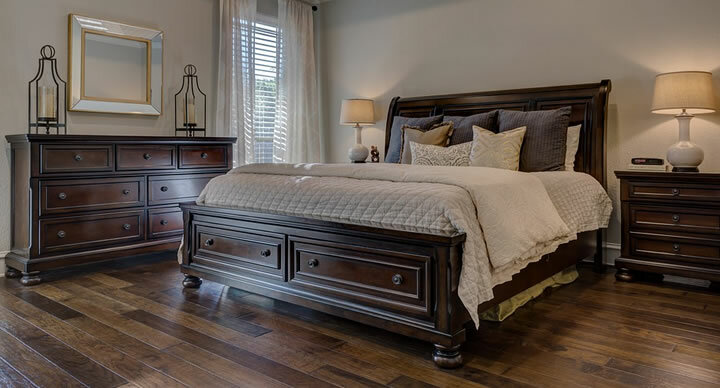 During sleep is when your body repairs, recharges, balances hormones, and even drops fat. GET YOUR SLEEP! So there you have it. 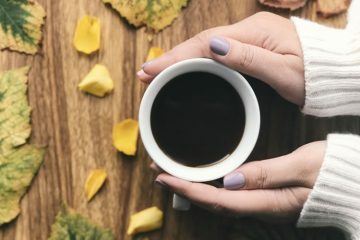 Some knowledge and motivation that may help you feel like your old self again. Just get started. You only need to dedicate 4-5 hours per week with some pretty minor lifestyle changes to reap these rewards. As with any supplement regimen and workout routine, it’s best to start slowly and see what’s working best for you.